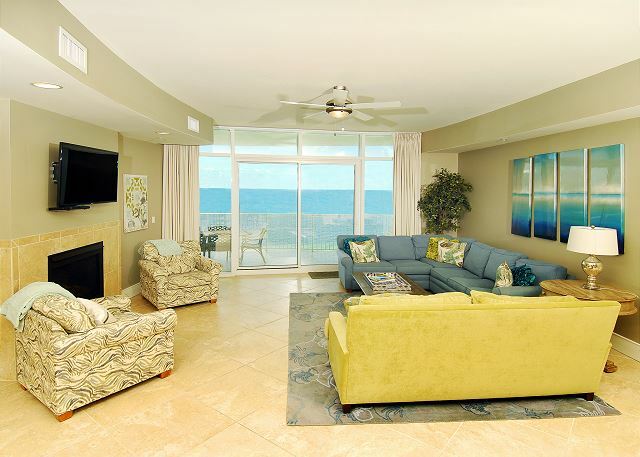 This 3 bedroom, 3.5 bath Turquoise Place resort condo sleeps 12 and has endless views and is your own piece of paradise. Large pools, beautiful beaches, lazy river, hot tubs on decks, gas grills, and sunshine. Starting from $255.00 a night. For best rates Call Today! 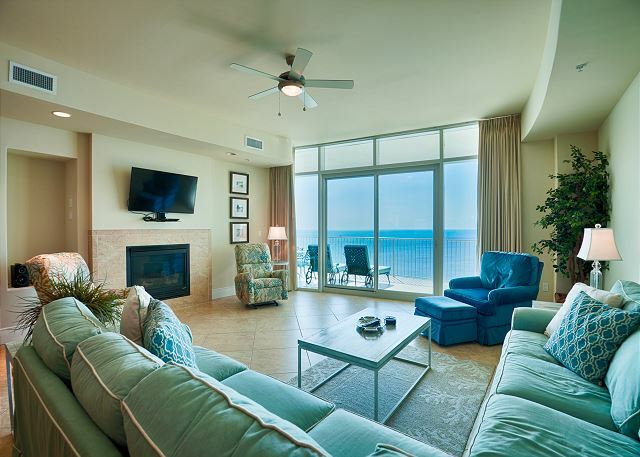 This 3 bedroom,3.5 bath Turquoise Place resort condo has endless views and is your own piece of paradise. Large pools, beautiful beaches, lazy river, hot tubs on decks, gas grills, and sunshine. #LUXURY!!! 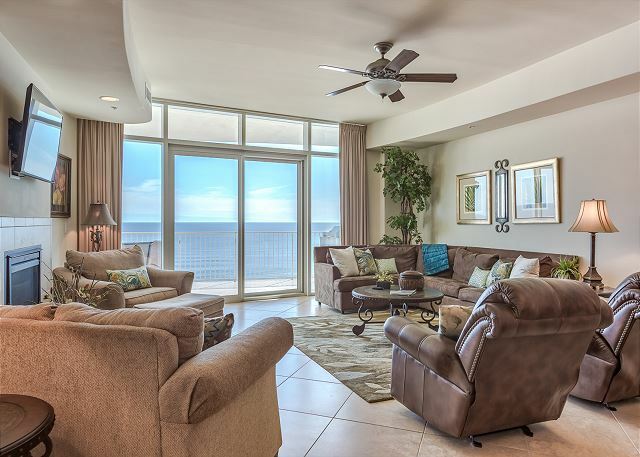 This 3 bedroom, 3.5 bath Turquoise Place resort condo has endless views and is your own piece of paradise. Large pools, beautiful beaches, lazy river, hot tubs on decks, gas grills, and sunshine. Luxury is what comes to mind when one thinks of Turquoise Place, from the oversized rooms to the hot tub on the balcony, Turquoise developers spared no expense. This 3 bedroom 3.5 bath unit is tastefully decorated with convenience and relaxation. Luxury is what comes to mind when one thinks of Turquoise Place, from the oversized rooms to the hot tub on the balcony, Turquoise developers spared no expense. 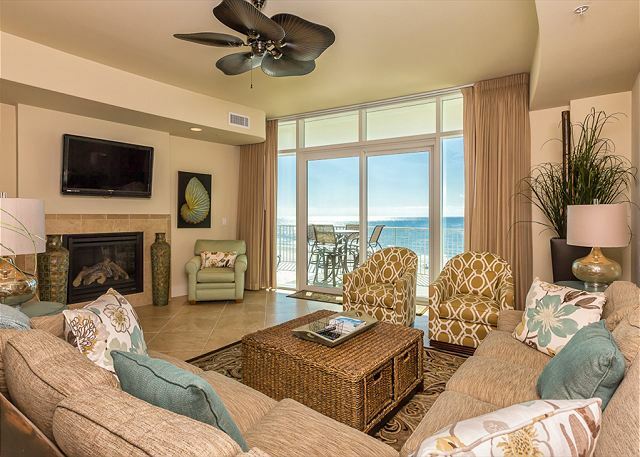 This 3 bedroom 3.5 bath unit is tastefully decorated,has all new bedding, and sleeps 12.